With access to a one of a kind Investor Bidding Hub we supply providers with many qualified offers for their accounts receivables. 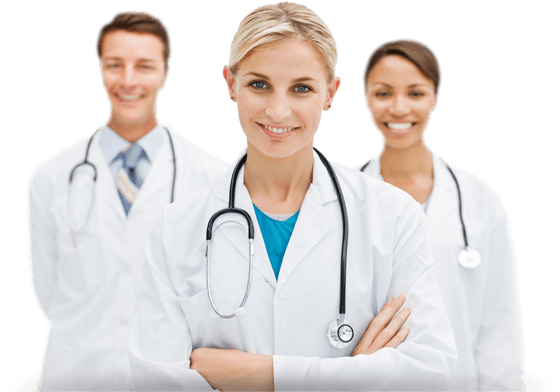 Healthcare Funding Source spends a lot of time seeking the best financial solutions for medical providers. Our services connects you to a multitude of Investors to bid and purchase your accounts receivables or medical factoring. In addition, we ensure a smooth transaction, quick payout and excellent customer service. Contact US Today to explore how Healthcare Funding Source can specifically assist your business. See why so many of our providers utilize our services repeatedly. No more settling for low payouts on your Accounts Receivables! Whether you wish to sell your Workers Comp claims, Personal Injury cases and/or No Fault Invoices – Healthcare Funding Source is the RIGHT CHOICE. Even if you only require short term lending (Factoring) on your outstanding AR – We can help. No credit checks and no financial statements are required. How do we differ from other funding sources? Over 110k users have gone through the Bid Hub and are extremely satisfied because we remain dedicated to providing stellar support before, during AND after you are funded. FREE CONSULTATION and there’s NO OBLIGATION.